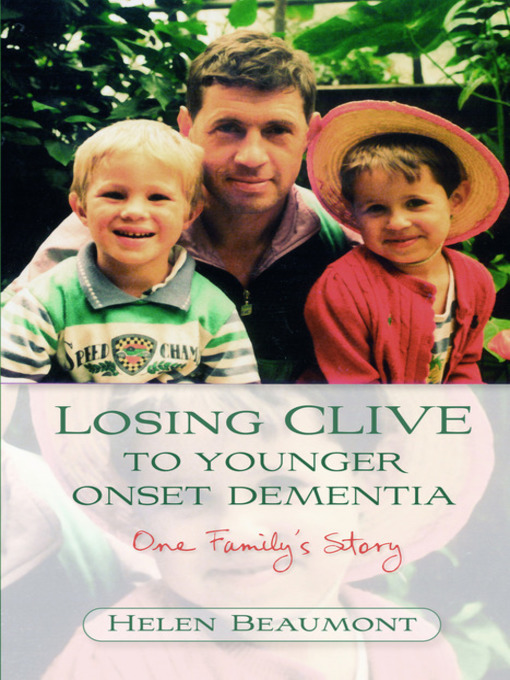 Clive Beaumont was diagnosed with Younger Onset Dementia at age 45, when his children were aged just 3 and 4. He had become less and less able to do his job properly and had been made redundant from the Army the year before. Clive's wife, Helen, tells of how she and the rest of the family made it through the next six years until Clive died: the challenge of continually adapting to his progressive deterioration; having to address the legal implications of the illness; applying for benefit payments; finding nursing homes; and juggling her responsibilities as a wife, a mother and an employee. She also describes the successful founding and development of The Clive Project, a registered charity set up by Helen and others in a bid to establish support services for people with Younger Onset Dementia. Younger Onset Dementia is comparatively rare, but not that rare. This story is for the family and friends of people with the condition, for the people themselves, and for the professionals working with them.